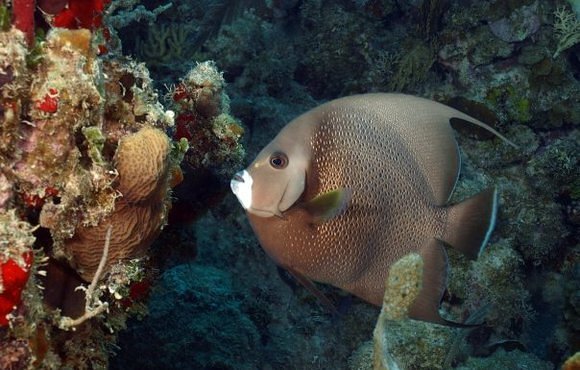 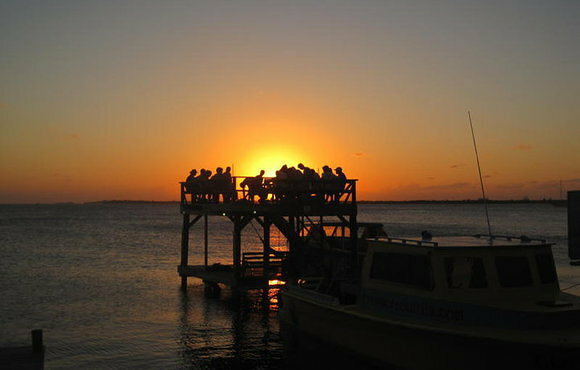 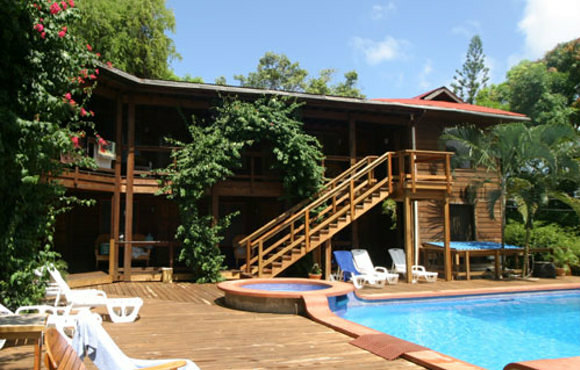 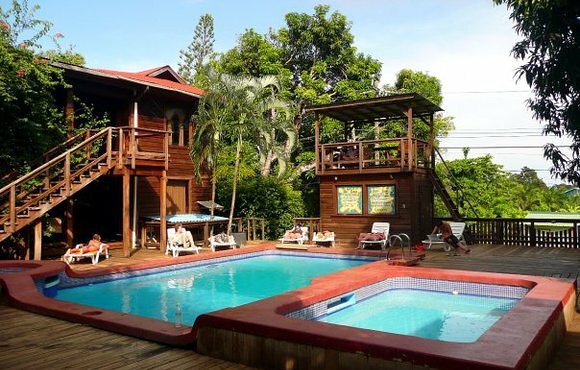 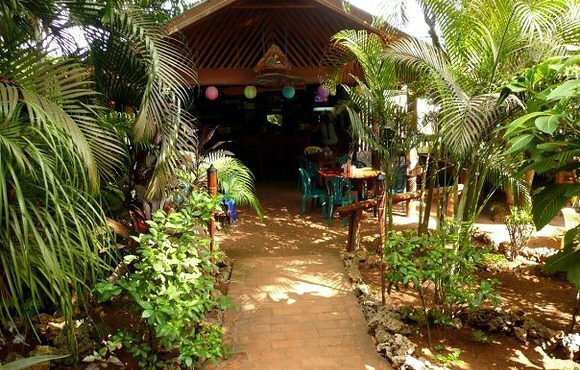 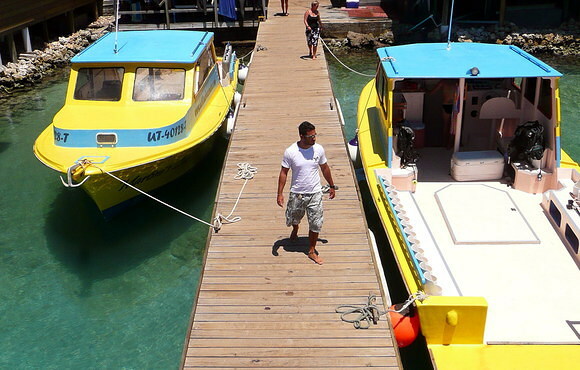 The Mango Inn located on Utila in the Bay Islands of Honduras Central America, is a charming dive operation & hotel offering pristine waters, great reef formations, isolated cays and beaches, and a friendly, colorful community. 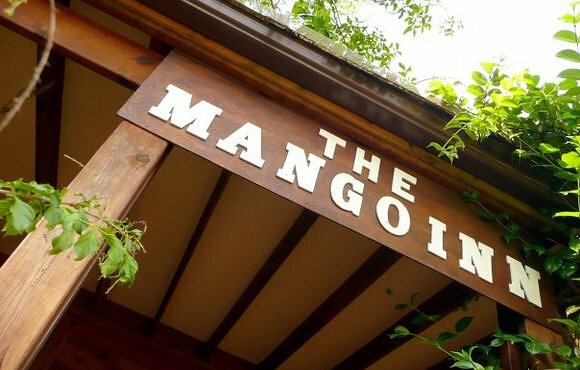 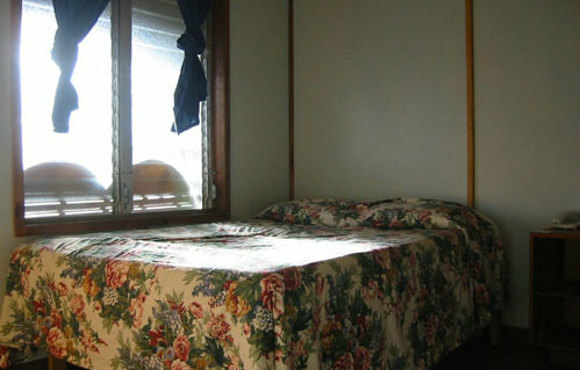 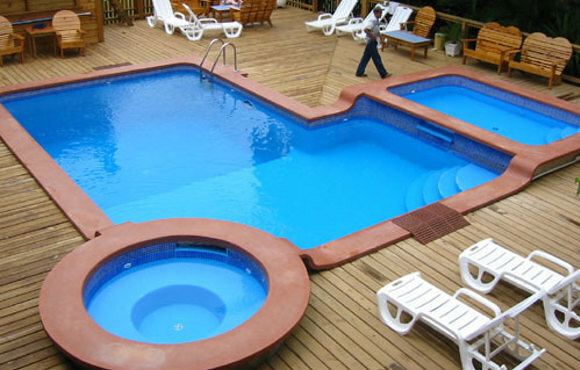 Located in a calm residential area of town, the Mango Inn is within walking distance of all amenities and beaches. 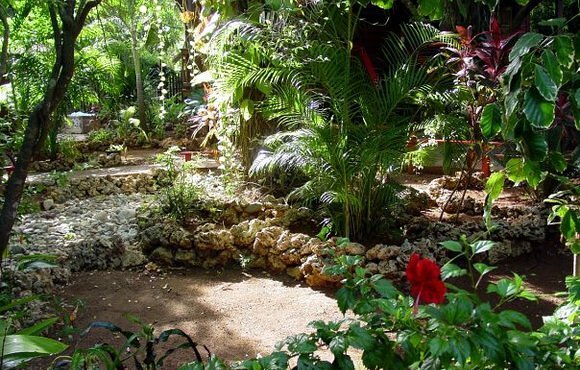 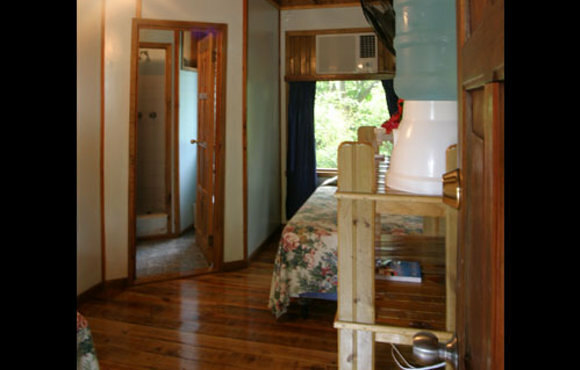 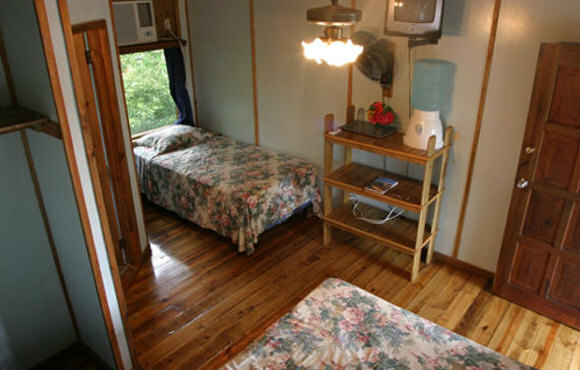 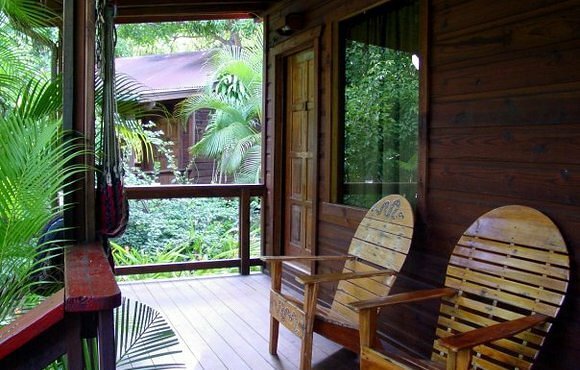 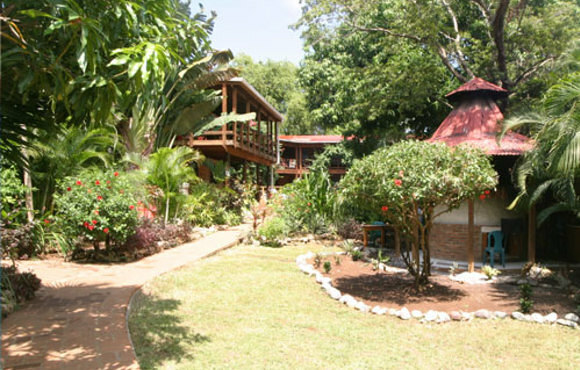 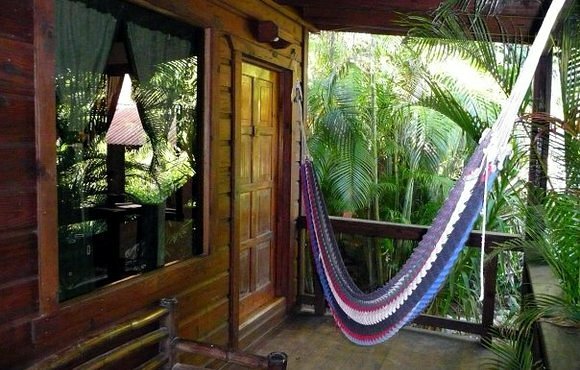 Nestled in a beautiful tropical garden, all rooms and cabins have the comfort you expect to make your stay as enjoyable and perfect as possible. 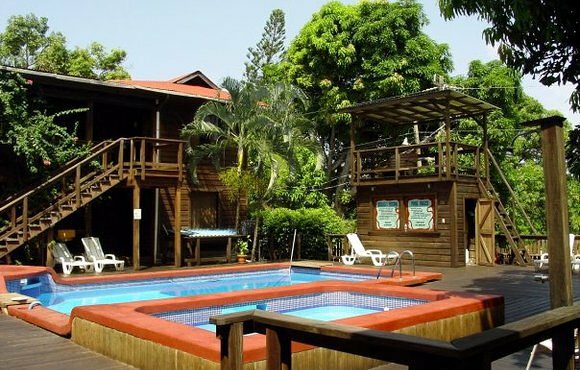 Price is per person and based on double occupancy. 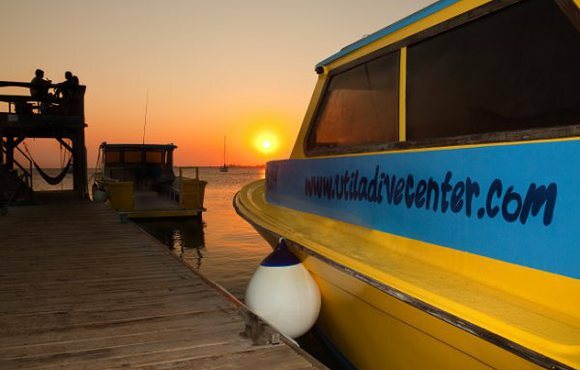 Prices are valid for bookings and travel dates during 2016. 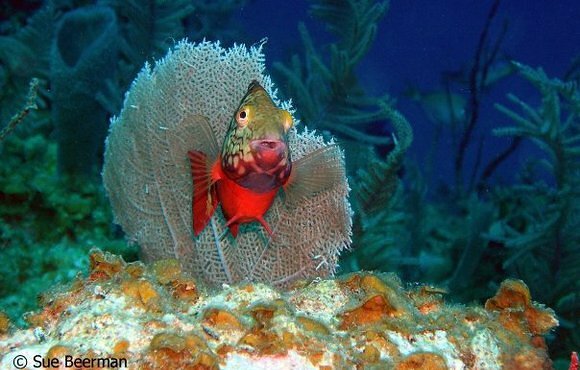 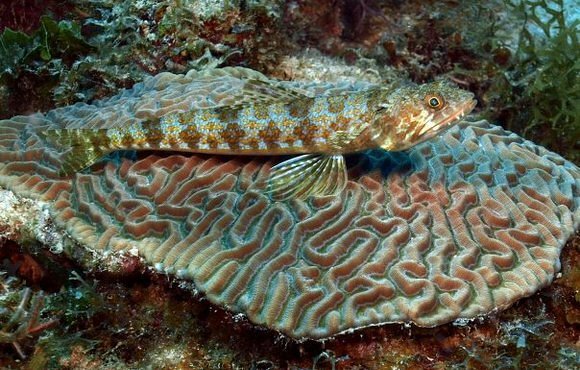 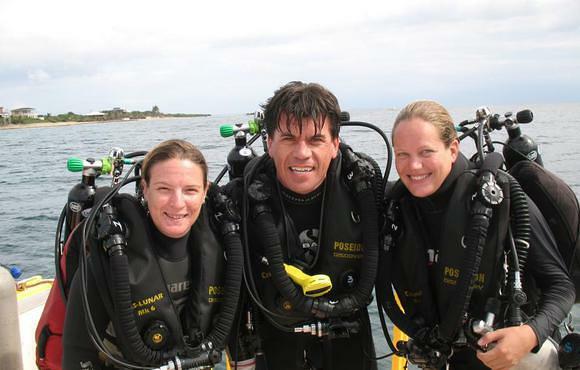 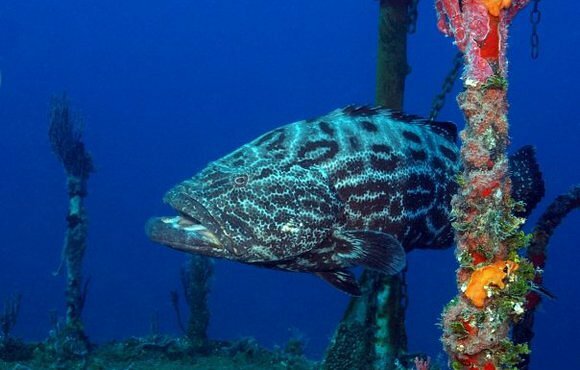 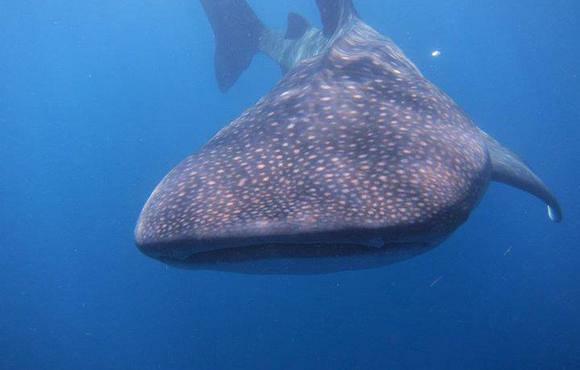 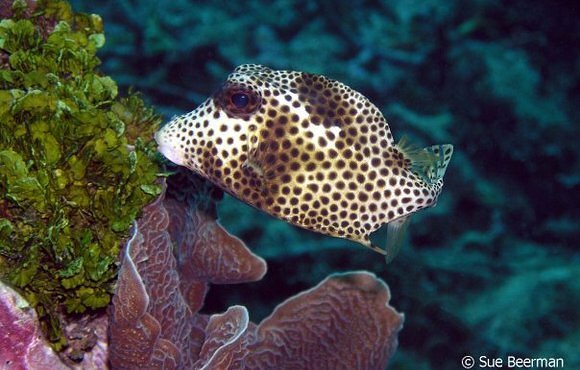 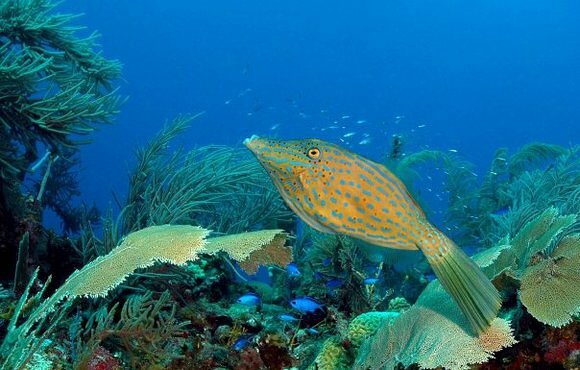 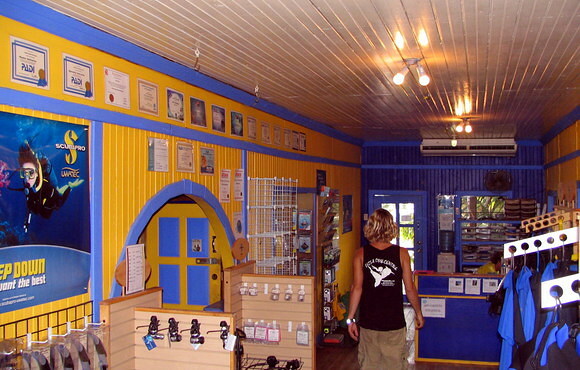 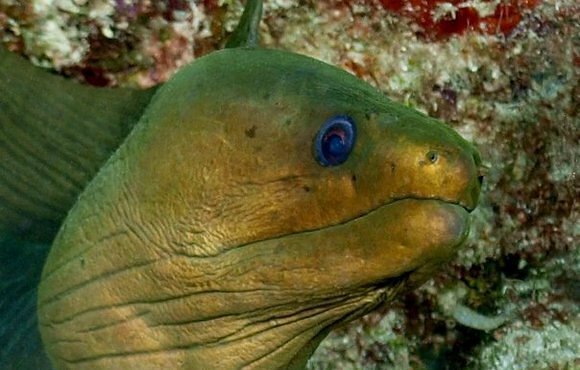 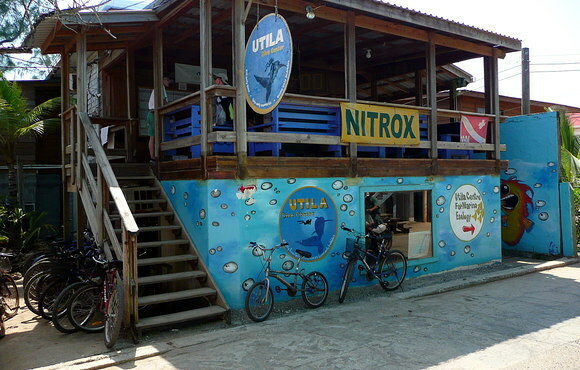 The Utila Dive Centre is the Premier PADI Career Development Centre in Central America and the Caribbean and is located in the Caribbean Bay Islands of Honduras.